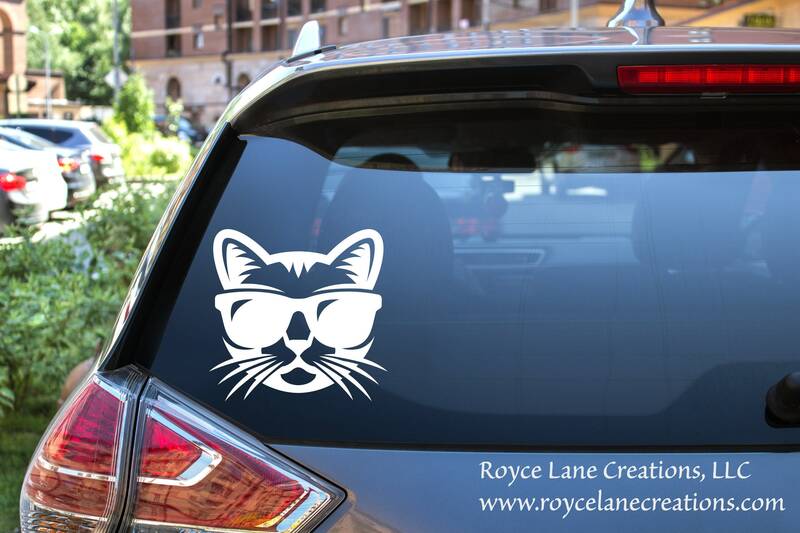 Nerd and cat lovers unite for this awesome cat car decal! This decal is sized perfectly for car windows. It is available in any color you choose. 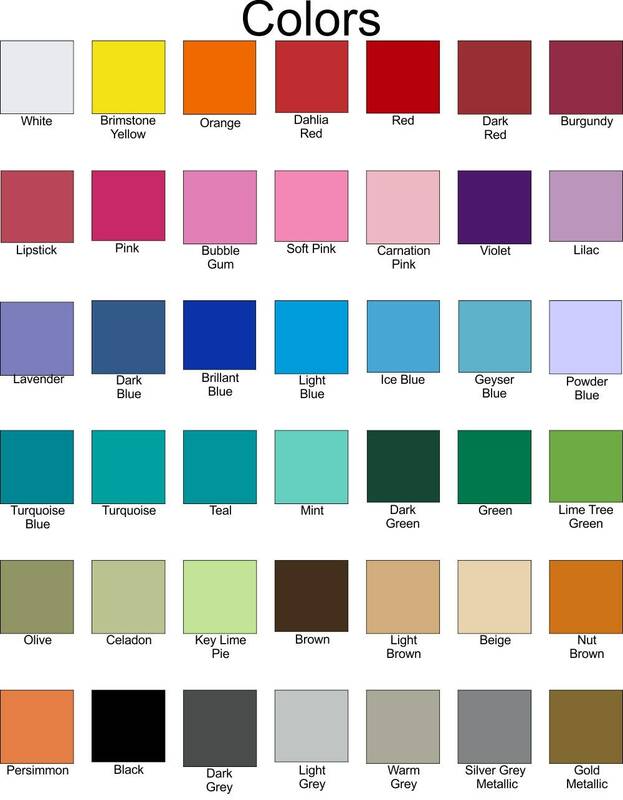 Please see our color chart photo in the 2nd listing photo. Our decals are removable simply by peeling off the surface. This makes them perfect for use on many surfaces.